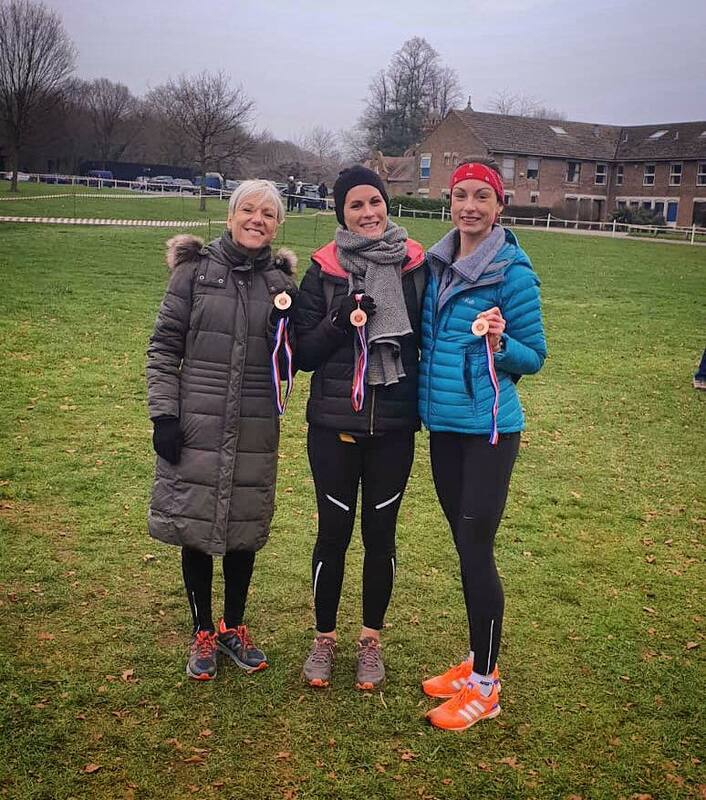 Around 355 hardy runners, just short of last year’s record 375 finishers, tackled Sunday’s Beccles Turkey Trot 10-mile road race in cold wintry weather, many braving the conditions in festive costumes. 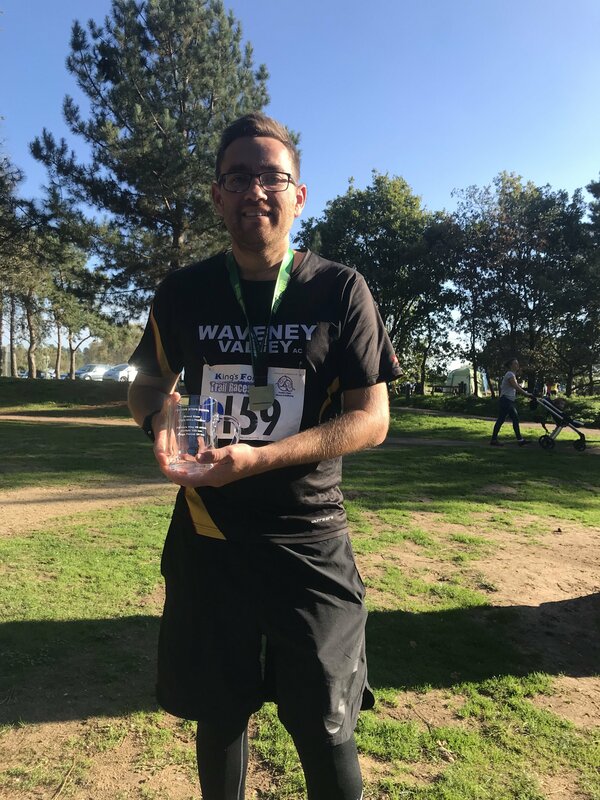 The race was organised by Waveney Valley Athletic Club with first-time sponsors Galloper Wind Farm, Sportlink and Wine Vaults of Beccles provided further sponsorship support. Only on one occasion in recent years, in 2010, has the race been cancelled due to icy roads, but the go-ahead was given this year with just puddles and slush underfoot for the competitors to deal with. 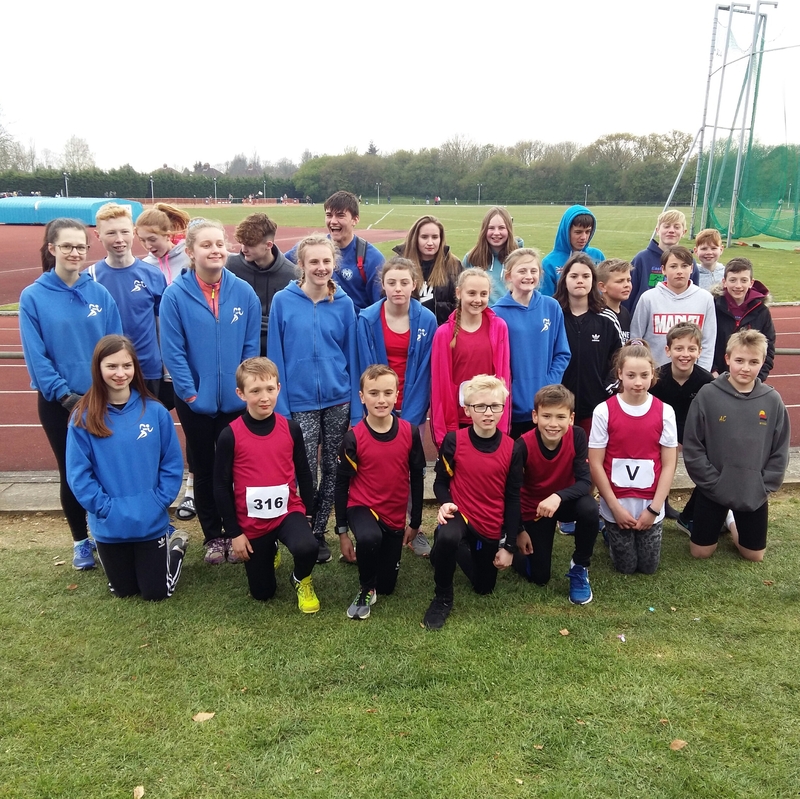 Early morning rain turned to sleet as the race got under way from outside Sir John Leman High School.The route then took in the country lanes – many with unavoidable deep puddles – of Ilketshall St Andrew and Ringsfield, before returning to the school. 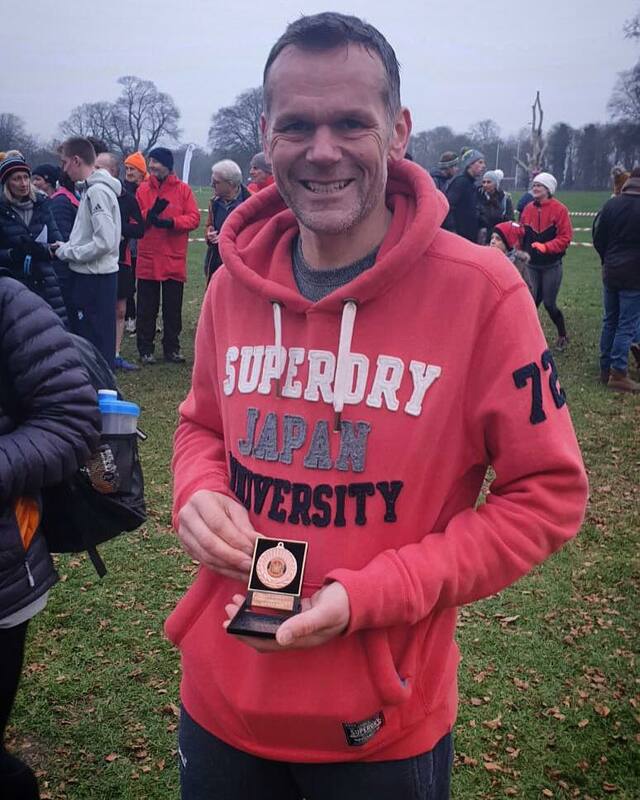 The event winner for the third time, and second successive, was Joe Skipper of Team Skipper, who took an early lead which he held onto to cross the finishing line in a time of 56:26. Second was Rob Chenery of Ipswich Jaffa in 56:56 and third Framlingham Flyer’s Jim Last in 58:10. 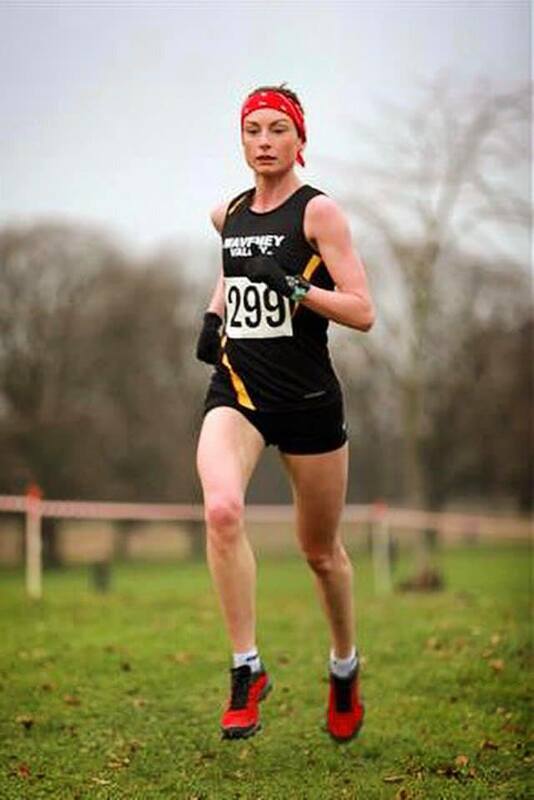 Emma Attwood of Stowmarket Striders, who was third lady last year, was this year’s winning lady in a time of 1:09.05. Second was her team mate Gemma Porch in 1:10.31 and third Jessica Behan of Norwich Road Runners in 1:11.13. 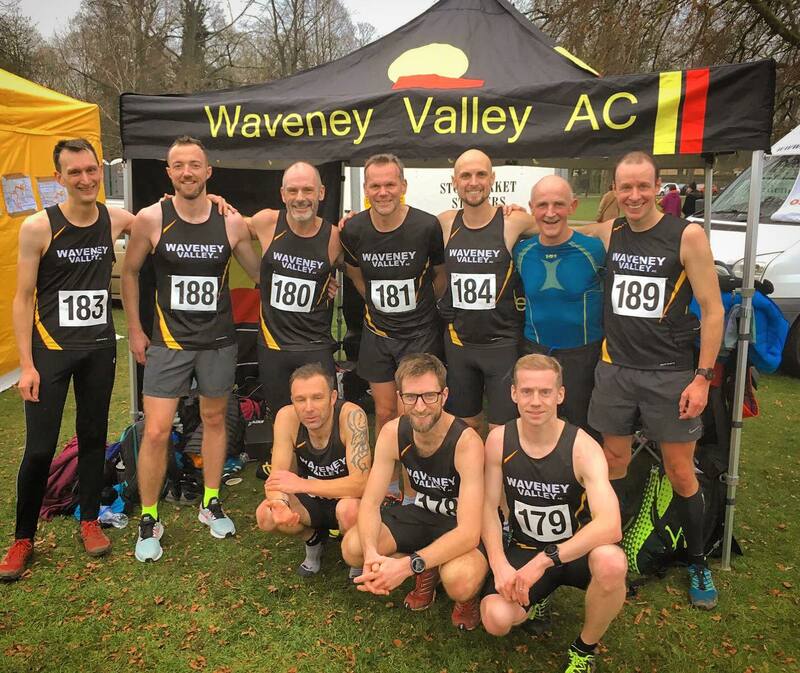 Framlingham Flyers were the Men’s team winners and Stowmarket Striders won the ladies. The fancy dress entry was again well supported. 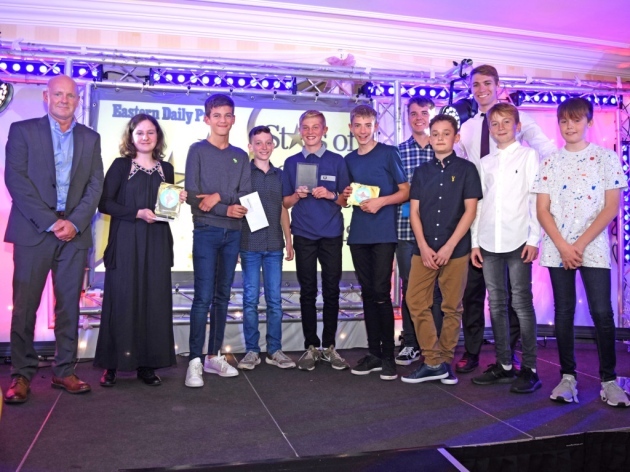 The trophies were sponsored by Wine Vaults of Beccles and the men’s winner was ‘ Mr Christmas Tree ‘ Ben Hadingham with ‘ Lady Burlesque ‘ Sarah-Jane Lumley, the ladies winner. 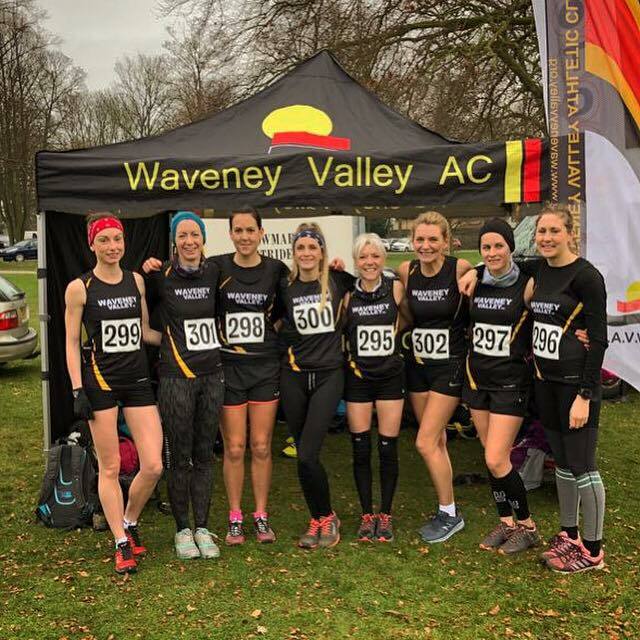 Host club Waveney Valley had 33 finishers, more than a dozen of them running a 10-mile race for the first time. 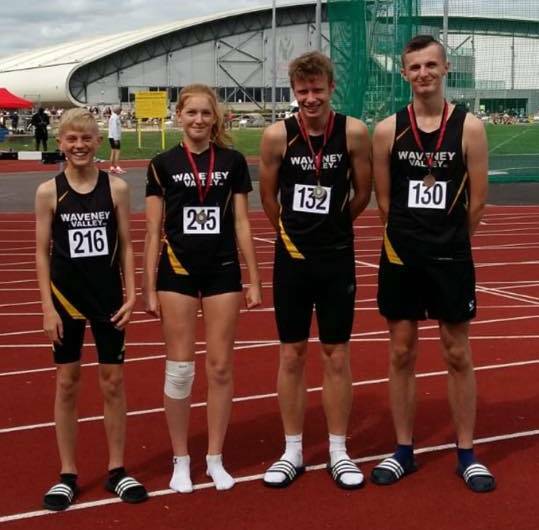 There were personal best times, despite the tough conditions, by Steve Carruthers, Chris Bradford, Stuart Spurgeon, Stephanie Pimlott and Donna Milner. Club results: 23 Steve Carruthers 1:05.53, 37 Chris Bradford 1:08.22, 55 Daniel Harris 1:11.05, 60 Tim Earl 1:11.40, 62 Ricci Wilson 1:12.10, 67 Rob Milner 1:12.58, 83 Lisa Knights 1:15.58, 84 Stuart Spurgeon 1:16.19, 86 Bill Kingaby 1:16.46, 92 Leon Neeve 1:17.59, 93 Darrel Roberts 1:18.08, 119 Becky Langford 1: 21.26, 139 Stephanie Pimlott 1:23.23, 142 Daren Coulter 1:23.40, 147 Ian Hawkes 1:23.53, 165 David Mower 1:25.59, 166 Paul Harrod 1:26.00, 178 Daryl McKeown 1:27.07, 218 Grainne Purvis 1:30.54, 224 Louise Harrod 1:31.33, 225 Joe Mayne 1:31.34, 243 Lee Roth 1:33.20, 244 Stuart Smith 1:33.33, 250 John Skelly 1:35.06, 255 Camilla Darling 1:36.04, 266 Dave Catchpole 1:38.04, 277 Demelza Hammond 1:40.09, 280 Rosemary Plant 1:40.39, 288 Beth Stephens 1:43.28, 299 Caroline Clamp 1:44.50, 311 Lisa Farrington 1:46.35, 322 Donna Milner 1:50.06, 323 Lisa Cone 1:50.08. There were trophies and vouchers for first three men and women and for age category winners, with wine for team winners and Christmas puddings for all finishers. Before presenting the prizes, race organiser Tim Earl, who also competed in the race, thanked the sponsors and all marshals, caterers and volunteers for their help and support.